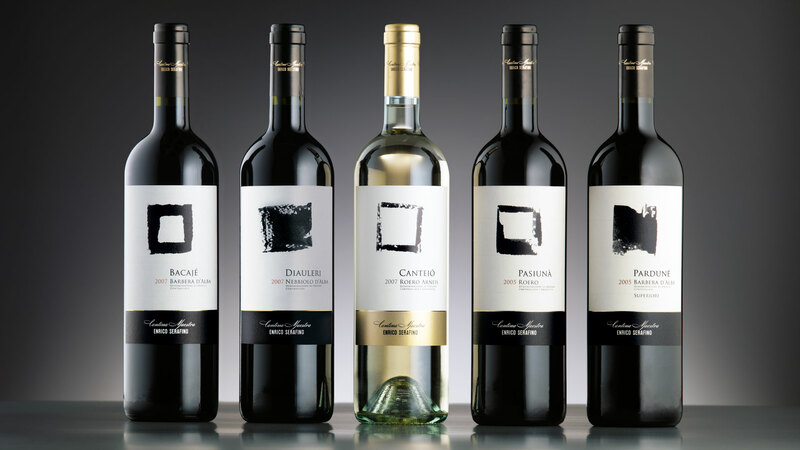 For Domini di Castellare’s holding we developed projects for: Feudi del Pisciotto and Rocca di Frassinello. 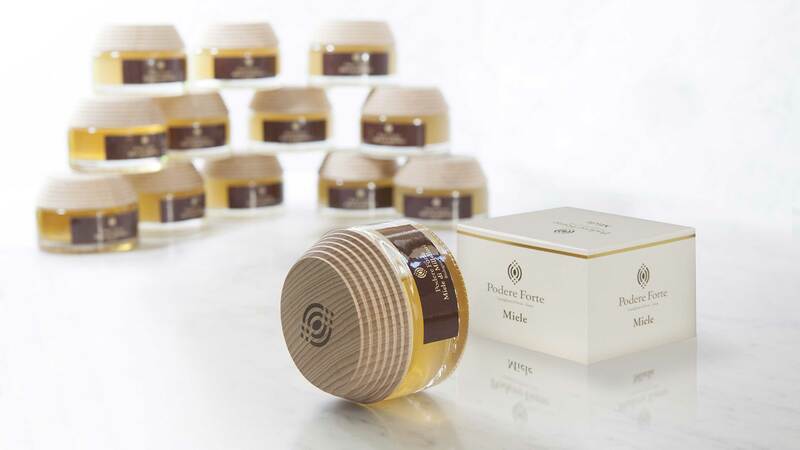 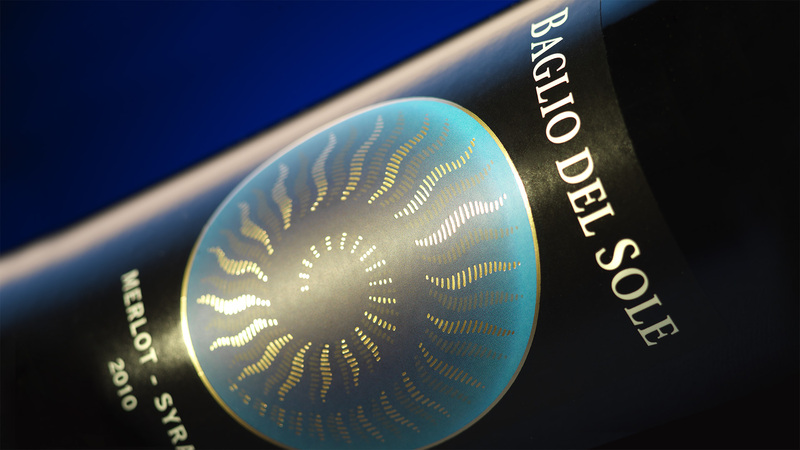 The two projects undertaken for Feudi del Pisciotto, the restyling on the Baglio del Sole line and the label for l’Eterno, focus on very different and distinctive connotations that clearly communicate the different positioning of the range of products of this company. 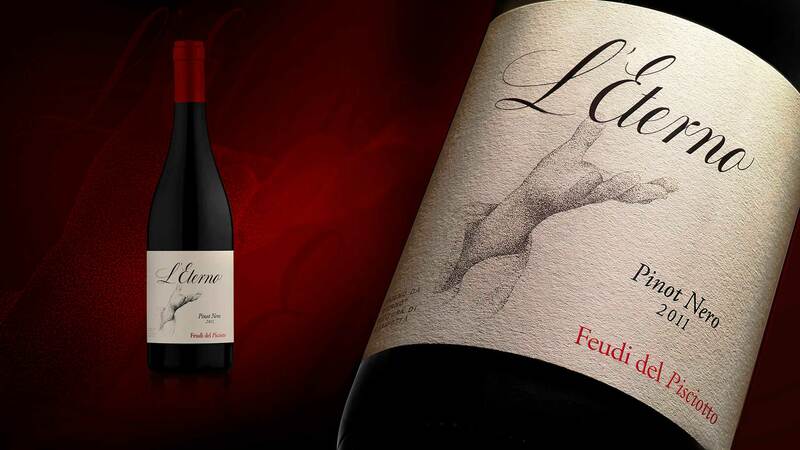 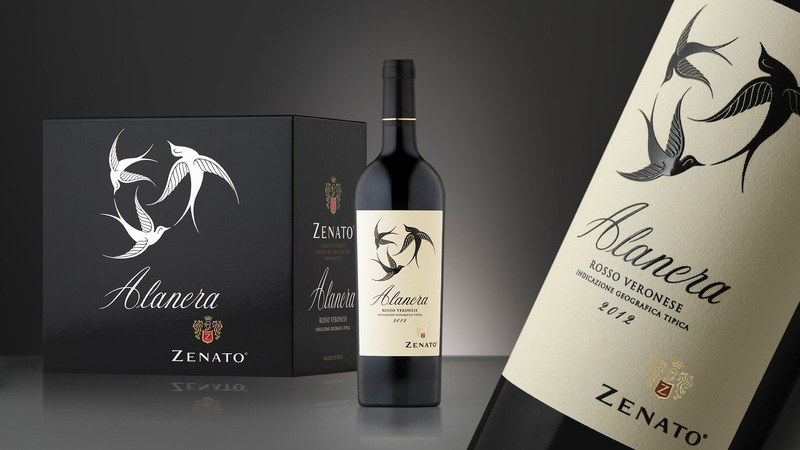 The label for l’Eterno is more nostalgic and austere, where the perception of an extremely high quality wine is immediate. 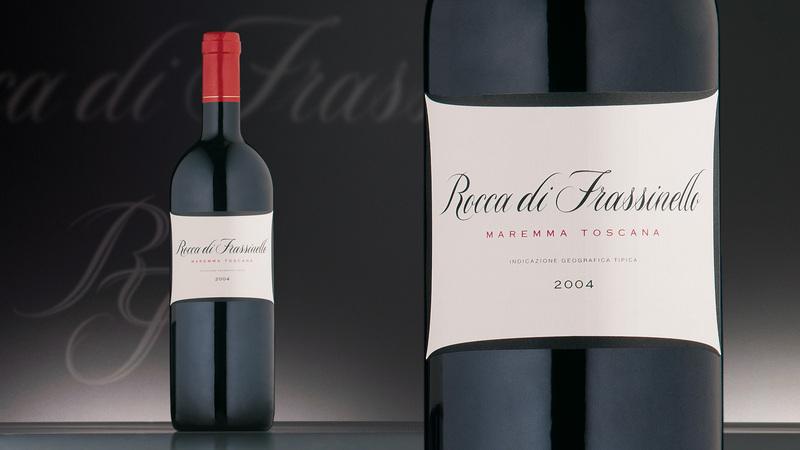 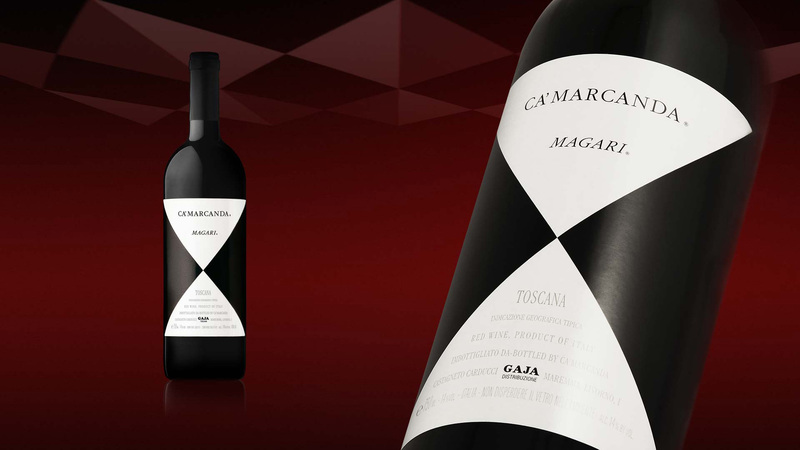 The starting hypothesis is based on the need to maintain and celebrate the name of the wine as the key element, to which the other information is subordinate. 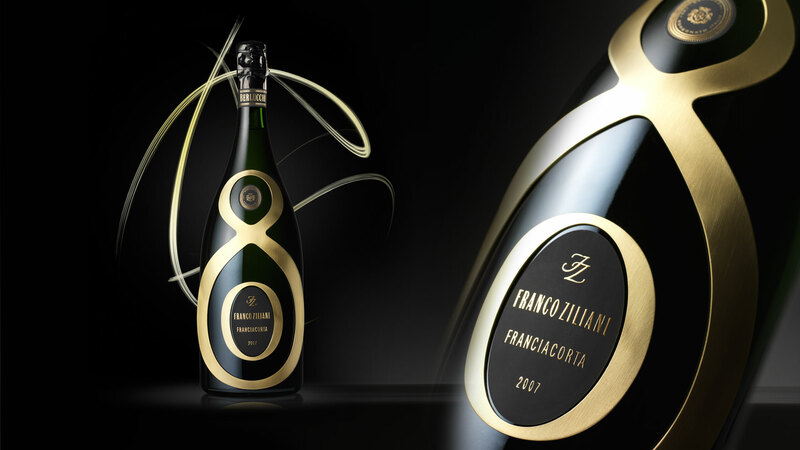 The second task was to create an absolute sign, an image that is imposing and instantly memorable. 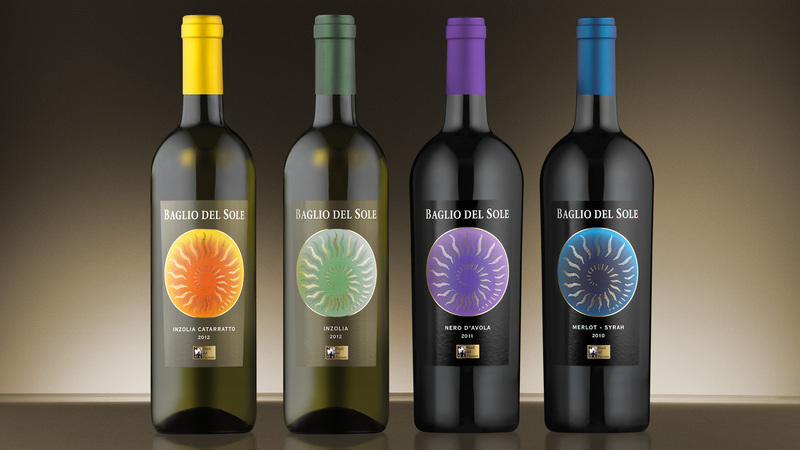 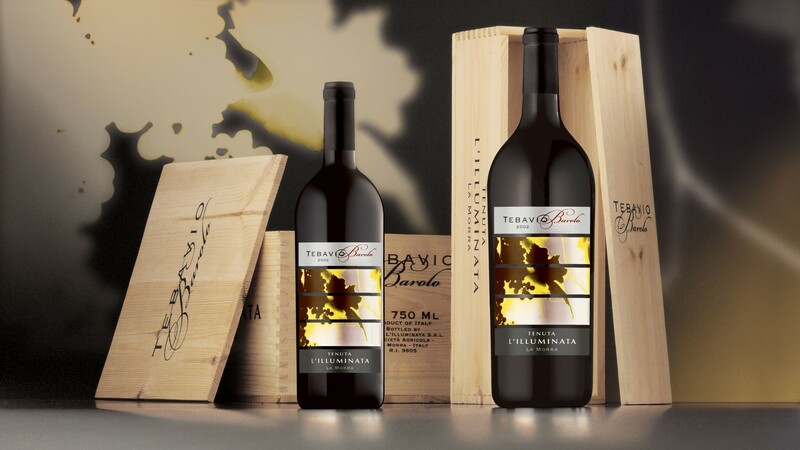 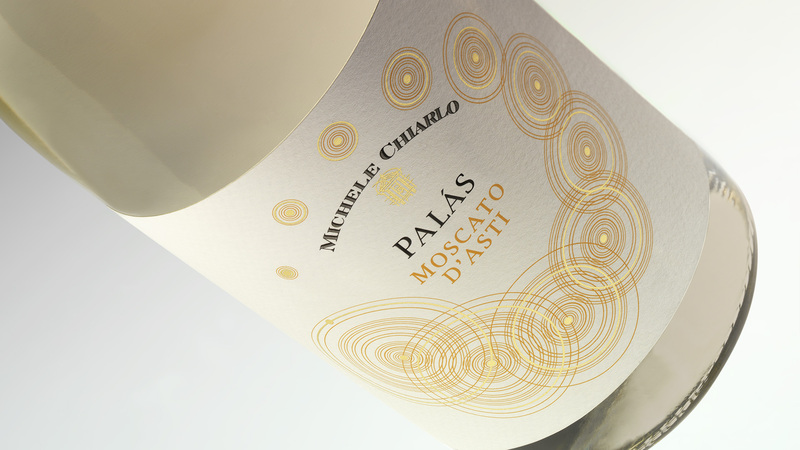 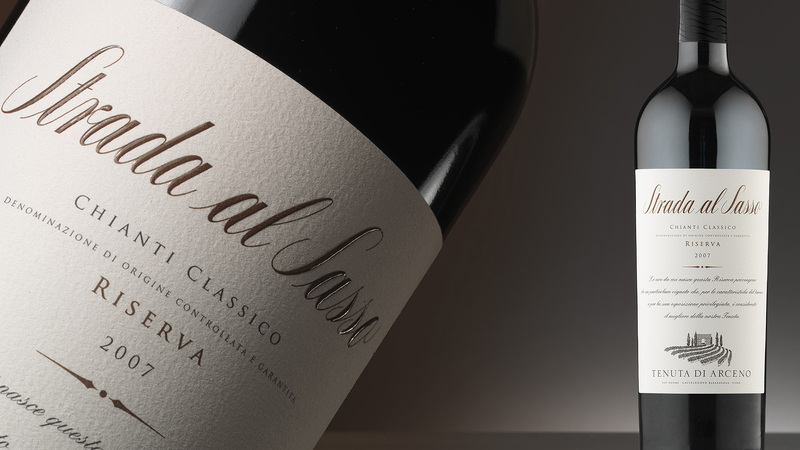 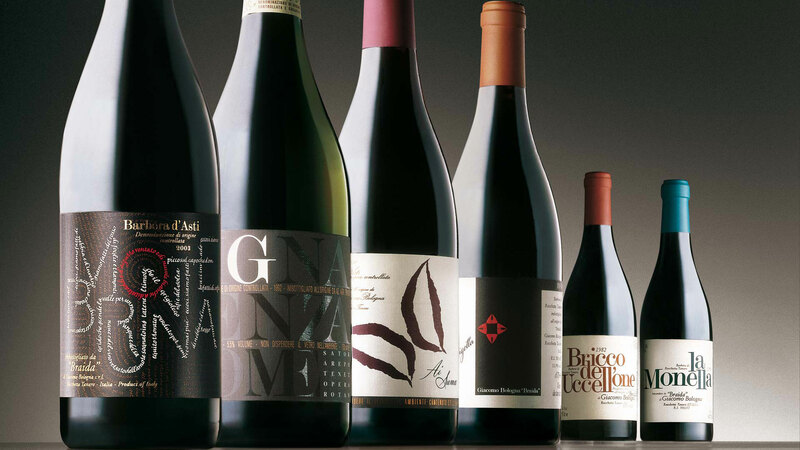 Baglio del Sole is a line of entry level wines, destined for wider consumption. 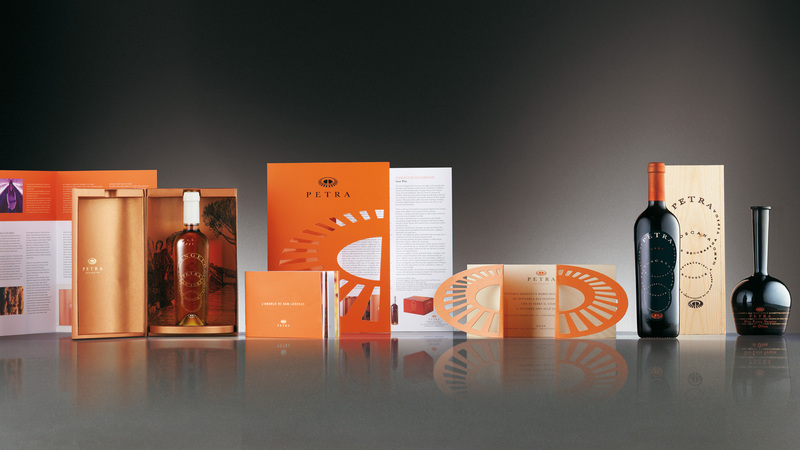 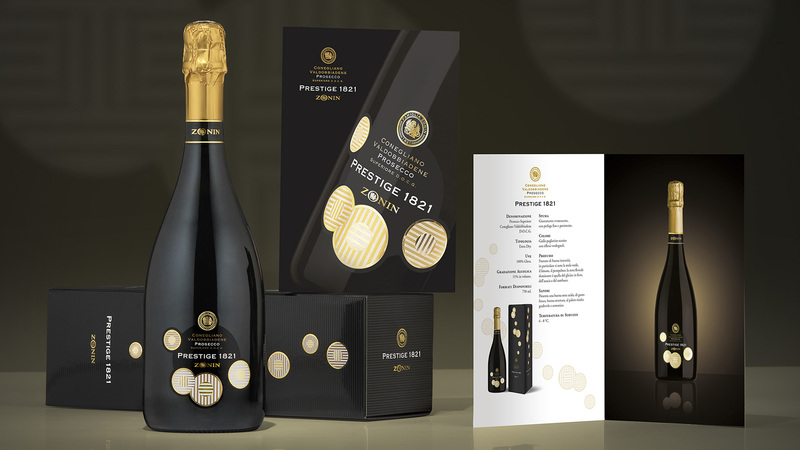 SGA designed the packaging to appeal not only to the enthusiast, but also to less expert consumers, with clear and concise communication. 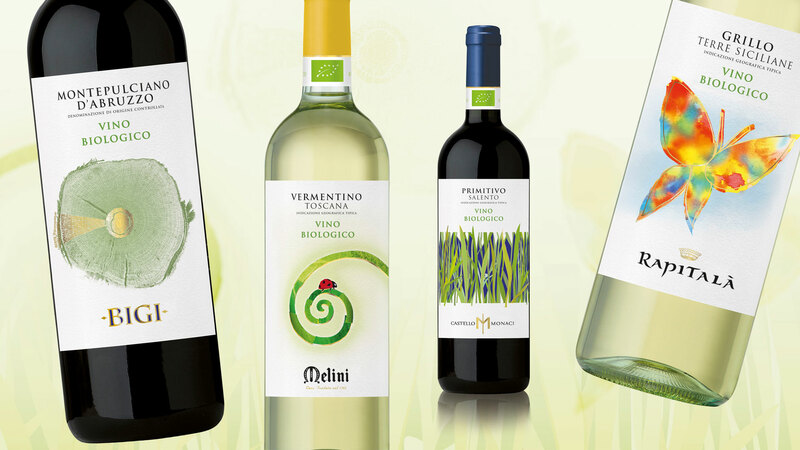 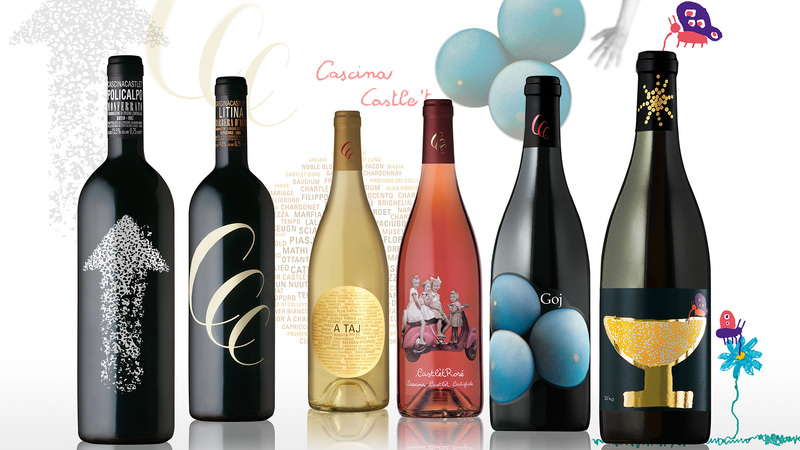 The minimalist character and the decisive selection of colours are coherent with the style and characterise the recent evolution in quality Sicilian wines.